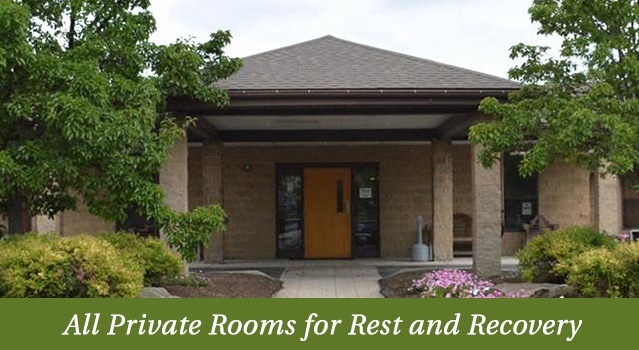 Welcome to Gillette Skilled Nursing and Rehabilitation, proudly serving the families of Warren and the greater Trumbull County area since 1936. Built on generations of care, we stand by our family's commitment to providing the highest quality medical care with the utmost kindness, compassion and respect. 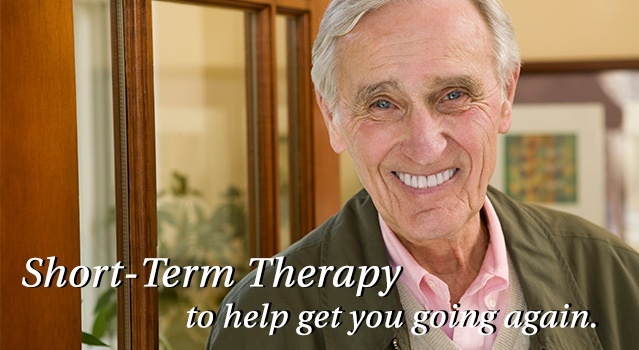 Whether you have a need for short-term rehabilitation or long-term nursing care, we will work with you and your family to provide the care, guidance and support that you need. 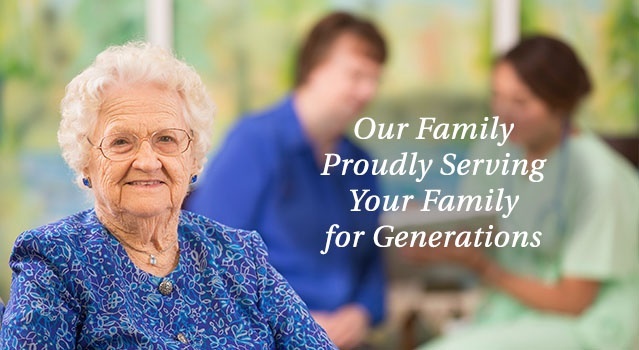 Discover why Gillette Skilled Nursing and Rehabilitation is the right fit for your family. Feel free to browse our website, call for more information or arrange for a personal tour. Our family would welcome the opportunity to serve your family. private room will be covered."